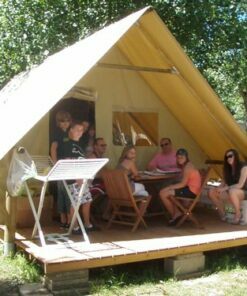 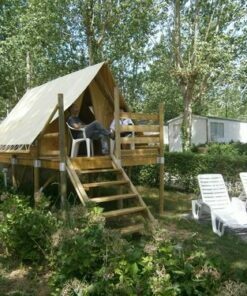 Rent a mobile home Iparla relaxation of the Easy*First range at the Oyam 4**** campsite in Bidart. 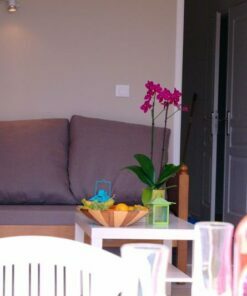 Choose quality and attractive price. 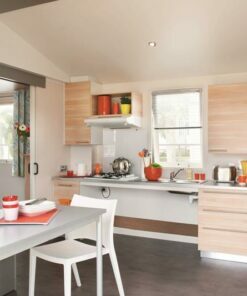 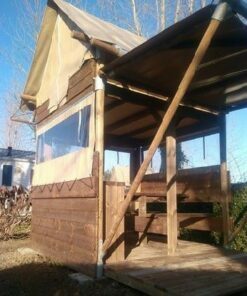 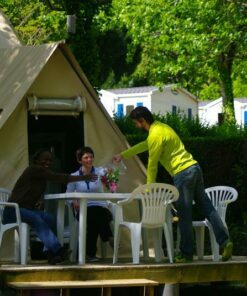 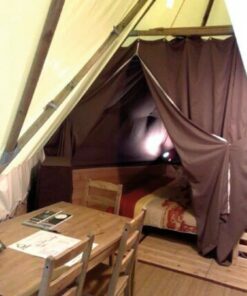 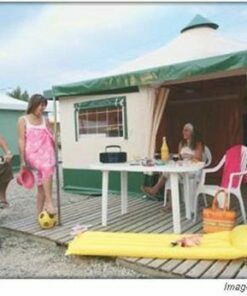 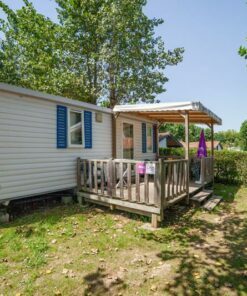 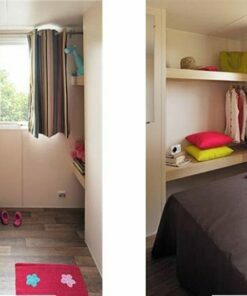 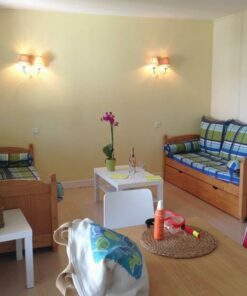 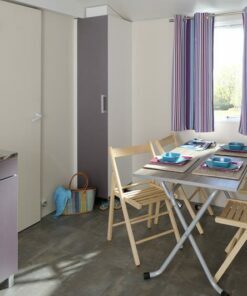 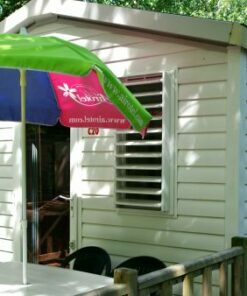 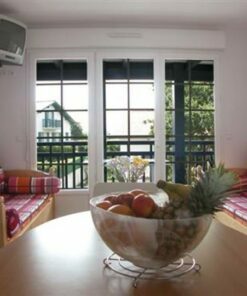 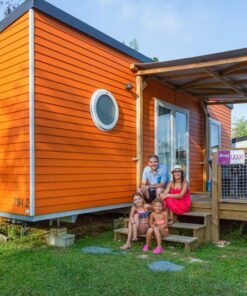 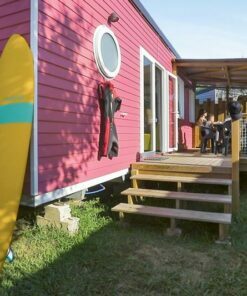 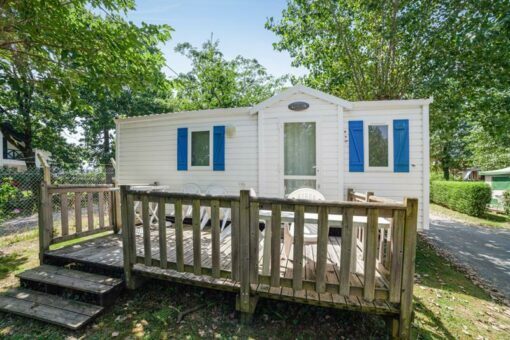 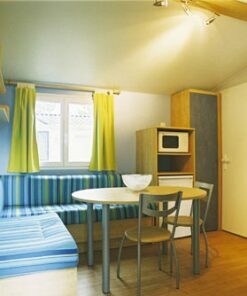 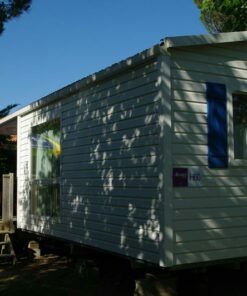 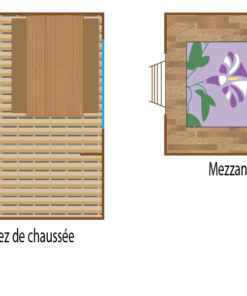 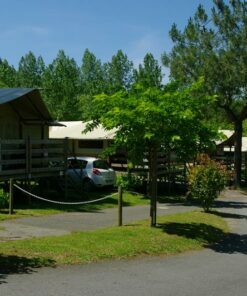 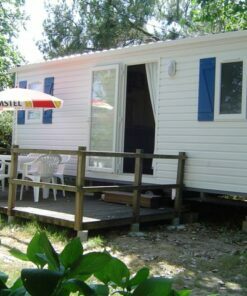 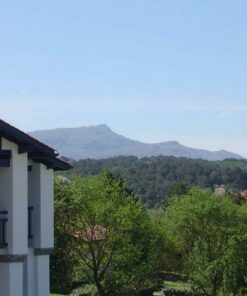 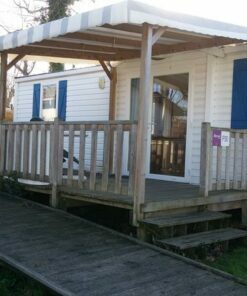 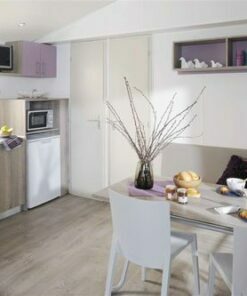 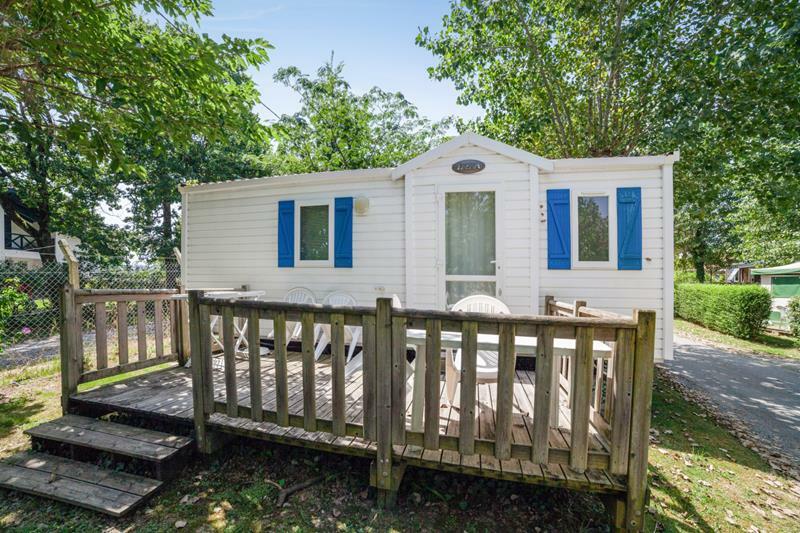 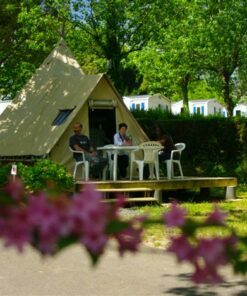 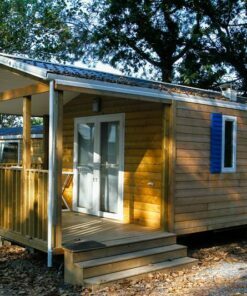 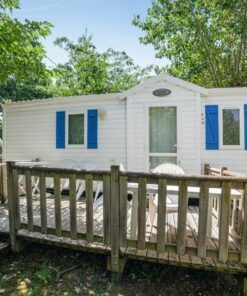 Rental of mobile home model Iparla Détente 2 rooms for 4 people in Biarritz. The Iparla relaxation mobile home is the most equipped with the Easy*First range, which means low price and maximum performance. 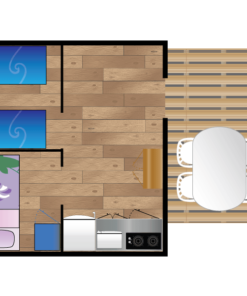 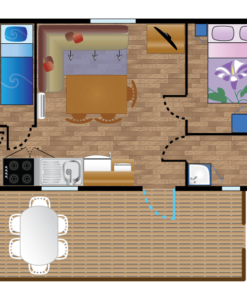 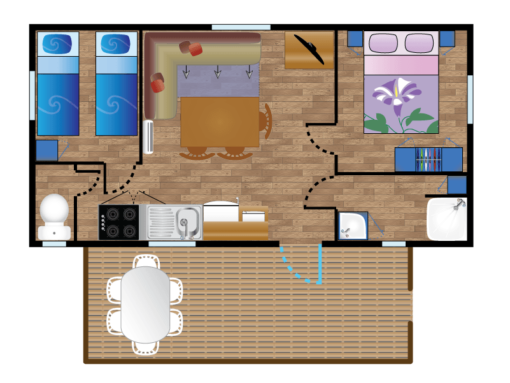 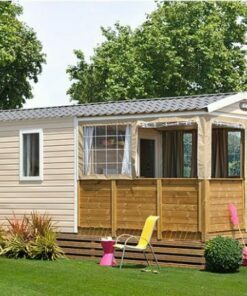 Indeed, this high comfort 2 bedroom mobile home differs from the IPARLA model due to its vintage (more than 9 years old). 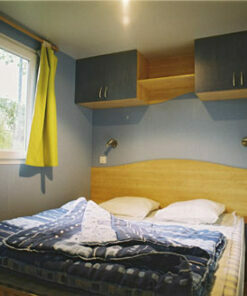 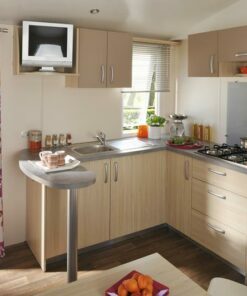 Thus, the prices of this mobile home are very advantageous. 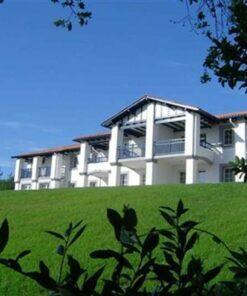 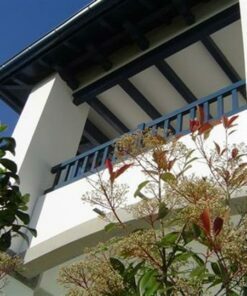 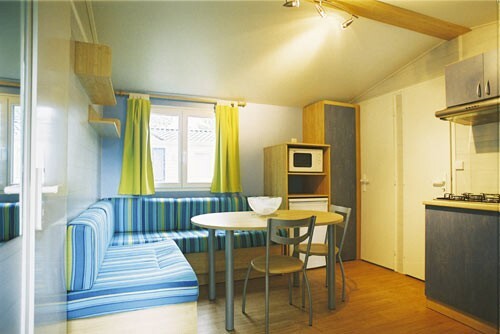 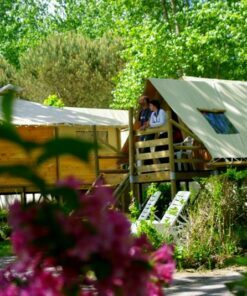 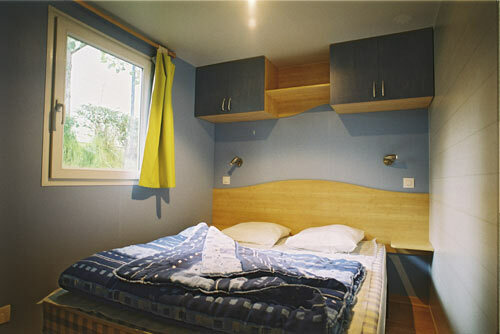 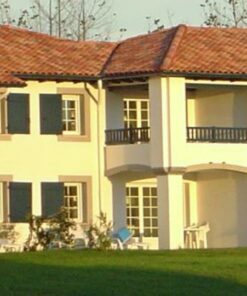 This unique accommodation offers you a low-cost holiday for up to 4 people in department 64.